The world seems a pretty miserable place right now. Refugee crises; spread of the Zika virus; violent extremism; failing and struggling states - it feels like our troubles are outrunning our ability to manage them. But as my organization gathered to review its annual impact one piece of good news hit with striking effect: our work in malaria control around the world is likely to be dramatically less "profitable" this year versus last. Good news and less profitable? At PSI, we measure everything we do to improve global health. In particular, we use a common unit of measurement: years of healthy life. Also known in geekier terms as a DALY averted, or Disability Adjusted Life Year averted. In other words, years of healthy life that would otherwise have been lost to death or disease. And, yes, we're a non-profit organization, but we count years of healthy life added as "profit" - or our retained earnings. And the latest data underpinning our metrics show us that mortality from malaria in Africa is down. Way down. Fewer kids are dying. Apparently, a whole lot fewer. 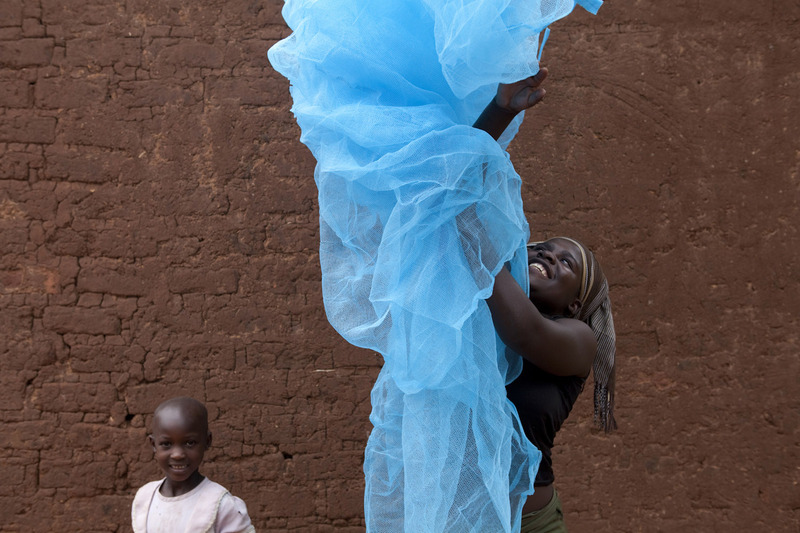 Our health impact in malaria this year is likely to be down by 40 percent versus last year. We - and many others - may literally be working ourselves out of a job in terms of malaria control. I don't want to overstate this. 438,000 people are still estimated to die every year from this ancient killer, malaria. We have a long way to go before achieving the goal the Bill and Melinda Gates Foundation has laid out for the global elimination. What's led to this progress? Governments in Africa made strong political commitments to fight malaria. The world created the Global Fund for AIDS, TB and Malaria in 2001, and the President's Malaria Initiative (PMI) was launched under President Bush and continues under President Obama. Billions of dollars were mobilized, for insecticide-treated bed nets, for indoor household spraying, for better treatment regimes. I've just returned from Kinshasa where the British Government (DfID) is funding innovative work to get quality antimalarial medication and diagnostic tests to people through the private sector - where most people in the Congo get the care they need. In a world of seemingly bad news, it's worth taking moment to celebrate something good - the progress we've made against malaria.